Calcium is most commonly noted as being a crucial mineral for strong bone development. 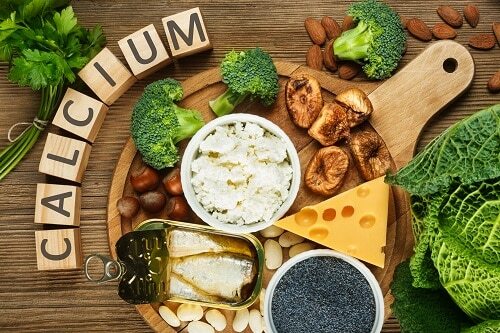 However, at our dental office in Holland we also know that calcium is an essential part of building strong and healthy teeth. But just how much calcium does your family need? 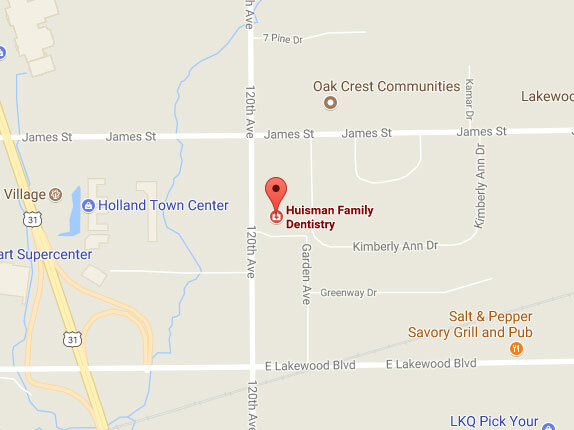 At our Holland dental office, we’re in the business of taking care of your family’s smiles. One way to ensure a lifetime of strong, beautiful teeth is to get the recommended daily amount of vitamin D and calcium. And of course, we always recommend proper brushing and regular dental visits.